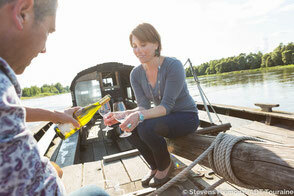 Loire Valley wines experiences - Site de vinoloire-winetour ! 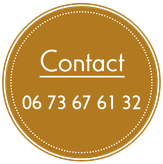 I am Vincent DELABY and as a wine professional for many years, I would be pleased to provide the best Loire Valley wines experiences! The Loire Valley vineyard is the most diverse in France. From Vouvray to Chinon and from Sancerre to Anjou let's discover all you ever wanted to know about vine growing and winemaking. Have opportunity to meet some winemakers and to taste their wines paired with local gastronomy. 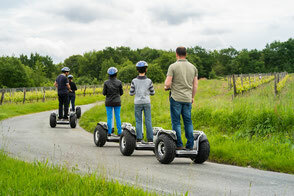 Starting from the city of Tours or Amboise (and surrounding), all our tours are complete experiences including transport in fully equipped Mercedes minivan, strolls in vineyards, wineries visits and amazing caves and of course wine tasting paired with local delicacies or gastronomic picnic. A good introduction to the local wines and terroir during a few hours. 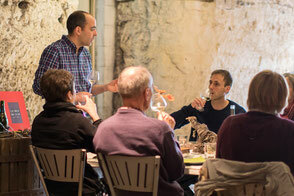 An opportunity to discover the diversity of Loire Valley wines and the local gastronomy during a great lunch. Exclusive and tailor-made private tour. Get the chance to create your own program regarding your requests. Let's organise your personal winetour!